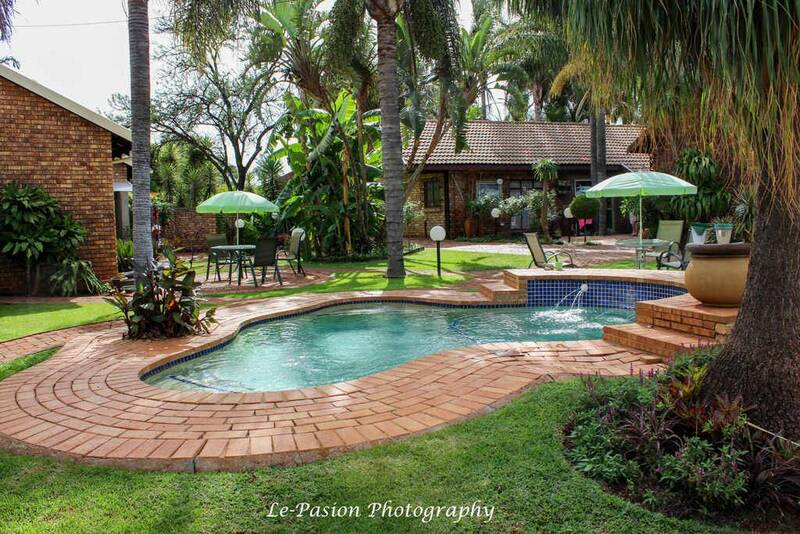 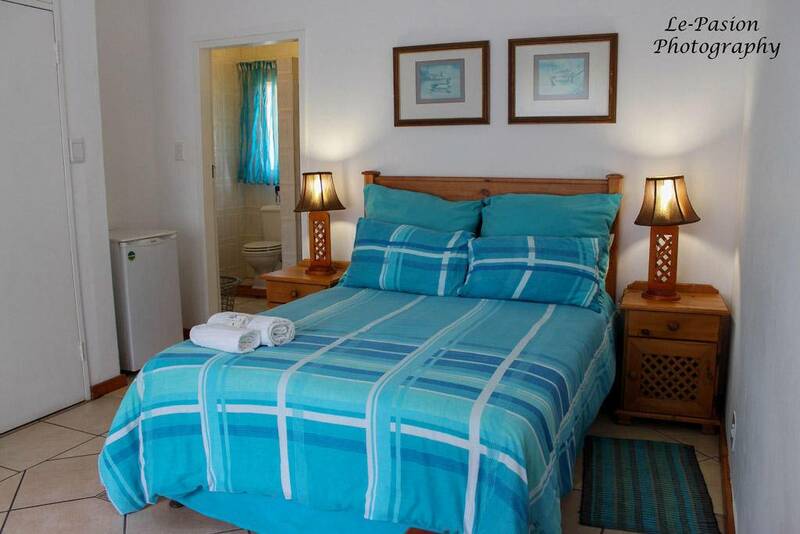 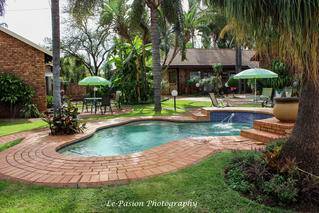 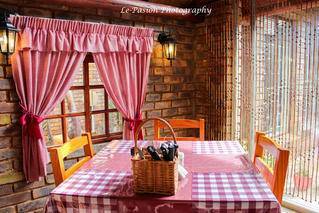 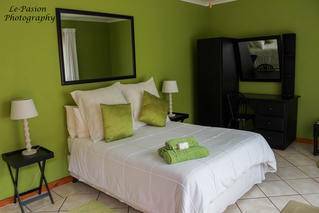 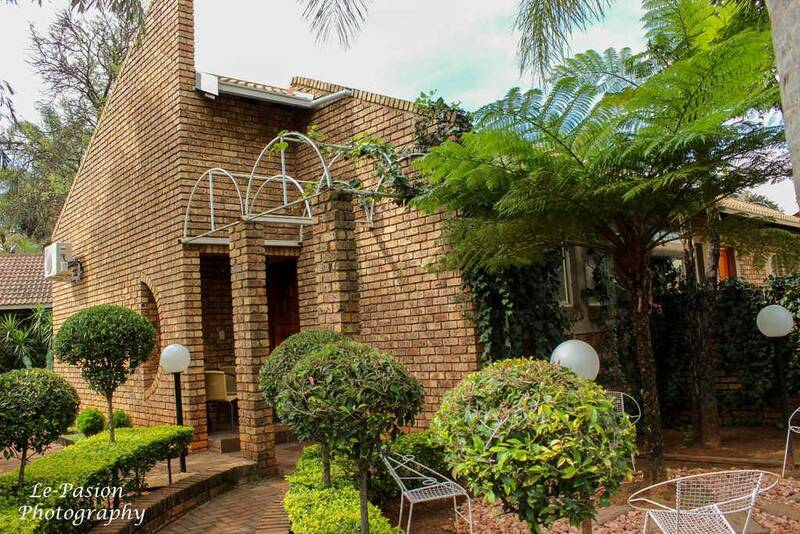 Enjoy the warm hospitality at La Frans Guest House in one of the most attractive suburb north of Pretoria. 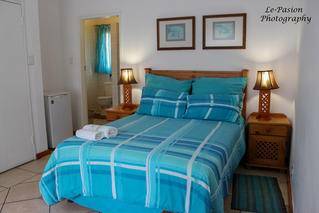 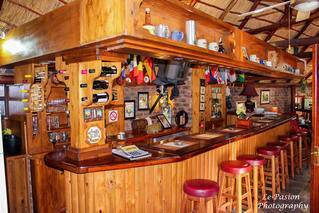 Located in Karenpark, La Frans is a homely guesthouse at the foothills of the Magaliesberg mountain range known for its inviting African climate. 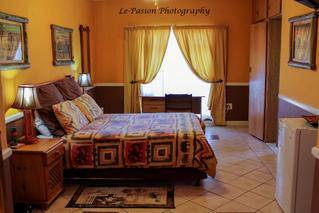 At La Frans we provide premium comfort in a welcoming atmosphere. 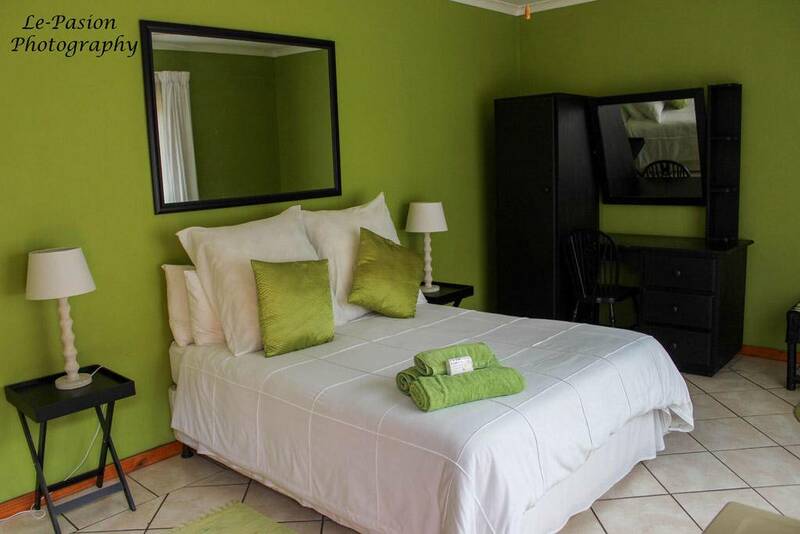 We aim to ensure a 'Home away from home’ for all our guests. Only a short drive from La Frans Guest House tourist can enjoy attractions such as the picturesque Pilanesberg game reserve and Lost City. 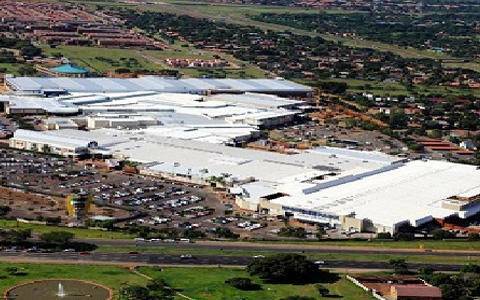 Business travelers will enjoy close proximity to the industrial areas and a shopping mall. 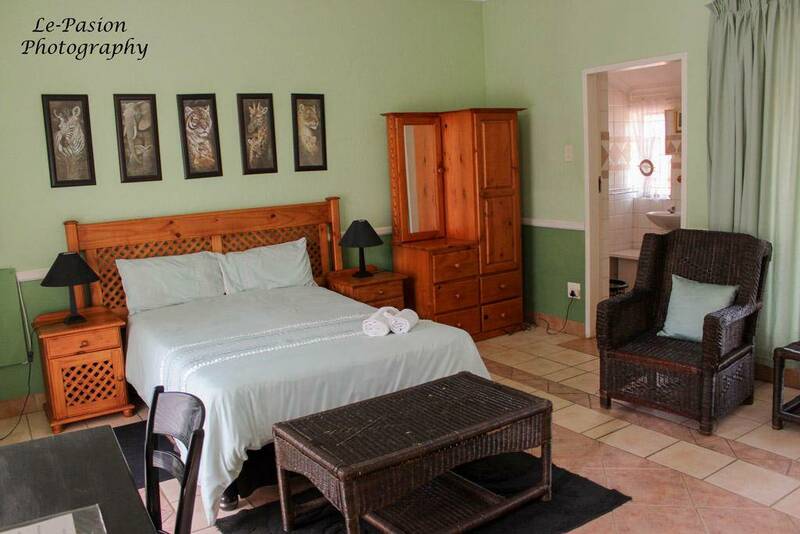 Relax and kick back in the open and spacious living area sheltered by a typical African thatched roof. 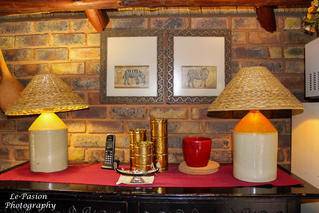 A sumptuous breakfast is served each morning under the thatched roof which overlooks a sparkling pool and barbeque facility. 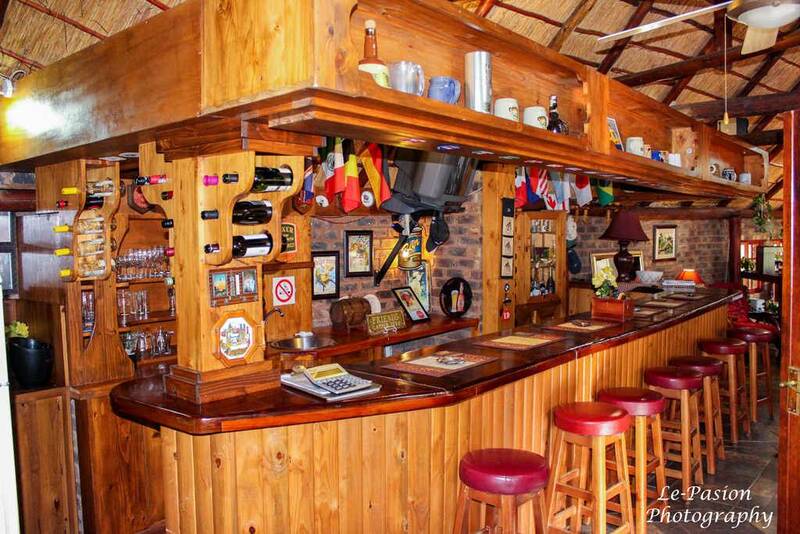 Cocktails and drinks can be enjoyed under the thatched roof before and after a refreshing swim. 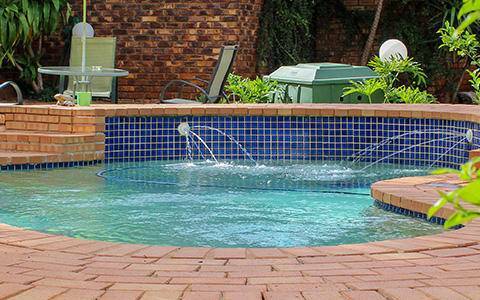 Our lush garden and splash pool area is the perfect place also to relax and enjoy the South African sunshine! La Frans strives not only to provide an excellent customer service but also to establish close relationships with our guests and business partners. 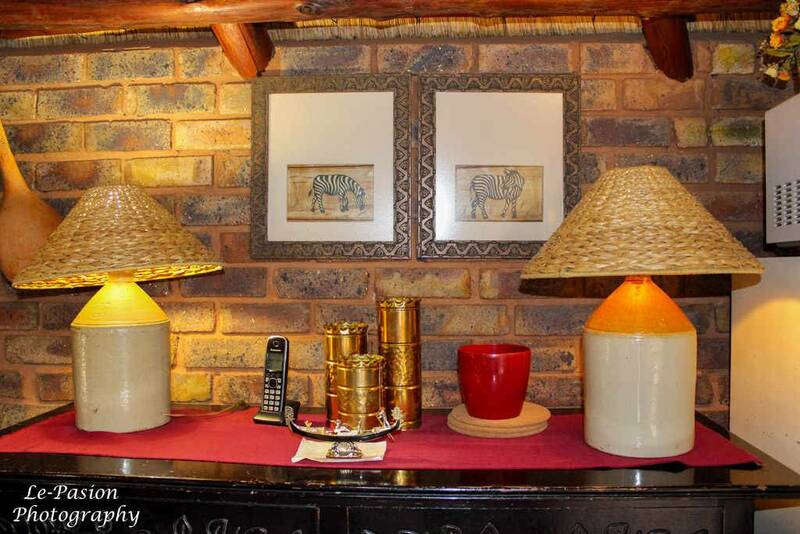 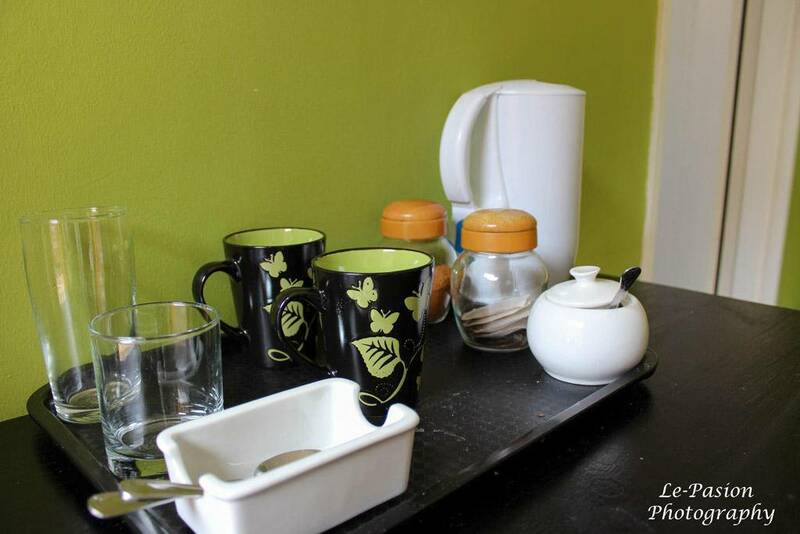 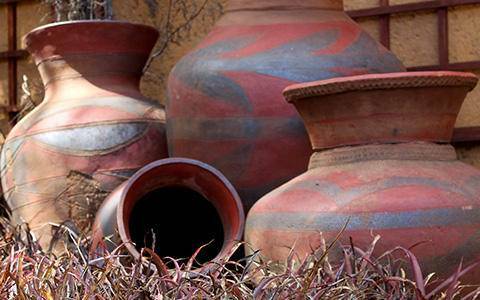 You will always come back to La Frans Guest House because we assure our guests an unforgettable African experience!